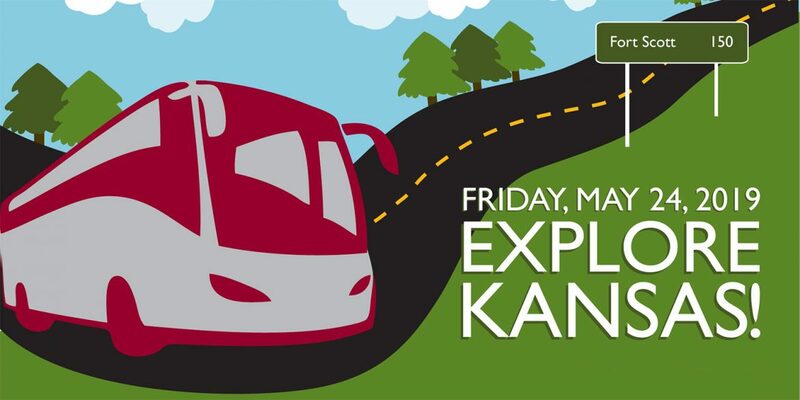 Home » Alumni and Friends » Explore Kansas! The 2019 trip travels to southeast Kansas and Fort Scott on the Frontier Military Historic Byway. The byway is a “line” drawn throughout Kansas’ history. To hold bus space please register online. Estimated 10:30 p.m. arrival in Hesston with dreams of more Explore Kansas!